Kelowna luxury real estate takes three main forms in the Okanagan Valley. The highest priced luxury listings in the Okanagan Valley are often waterfront homes in the Lower Mission or along Lakeshore Drive on the east side of Okanagan Lake. 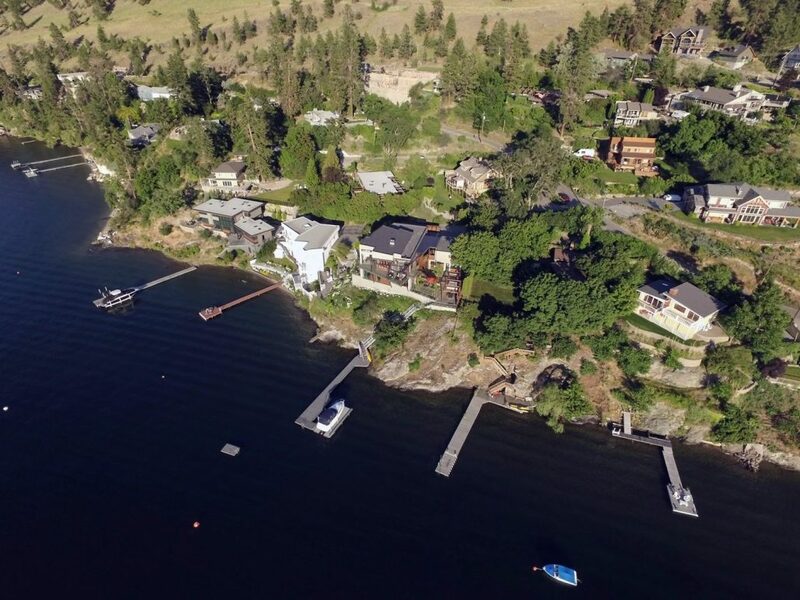 These lakefront luxury homes have large private lots, detached garages, expansive outdoor living areas with pools, outdoor kitchens, gazebos and of course beautiful docks with boat lifts and secure moorage. Similar luxury waterfront homes can be found in Lake Country in the peaceful neighbourhood of Carr’s Landing. This lakeshore community is approximately 20 minutes north of the Kelowna Airport and offers a more tranquil lifestyle. Over in West Kelowna you will find exception luxury real estate heading north on Westside Road. Many Okanagan lakefront homes along the west side of the lake are in gated communities and offer a secure and private surrounding. There is also a large number of Okanagan lakefront properties that have been torn down in recent years to make way for new custom luxury homes. This has been a common occurrence in neighbourhoods off of Mt Boucherie Road, Pritchard Drive, Casa Loma and the Lower Mission. Some key areas in Kelowna include Hobson Road, Abbott Street, Poplar Point and Lakeshore Drive. These homes offer some of the best finds in Lakeshore properties in the Central Okanagan Valley. Large agricultural parcels are rare in the Okanagan Valley so you will find many of these parcels are less than 20 acres. This is small in comparison to the rest of BC and Alberta. The relative scarcity of arable land results in much higher prices which supports the trend in the development of Luxury homes on small farm lands. The third option for luxury real estate properties in Kelowna are often in smaller exclusive real estate developments where the project provides Okanagan lakeview lots and the opportunity to build your dream homes. These neighbourhoods are often higher on the slopes of the valley in the Upper Mission, Mt Boucherie, Dilworth Mountain and Wilden Heights areas. The valley and lake views from these properties are simply stunning. An example is The Edge in the Upper Mission with 60 km views directly north up Okanagan Lake and a limit of 12 lots. 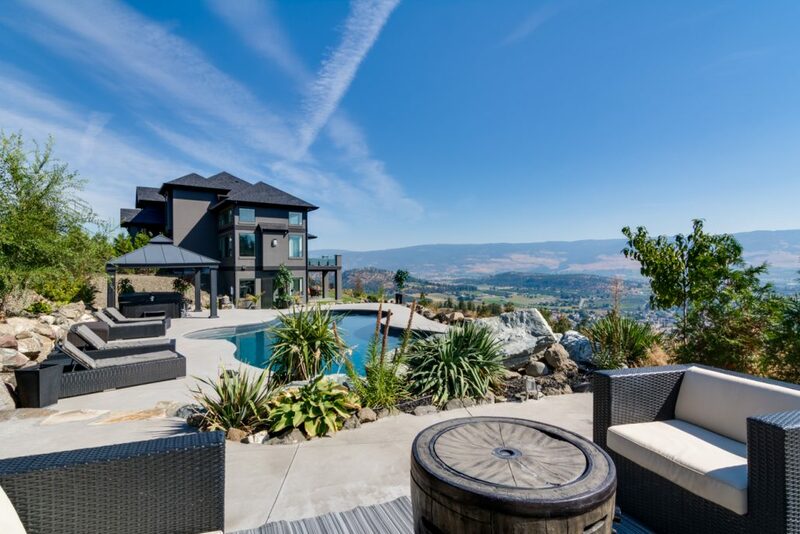 Okanagan Luxury Real Estate is a hot commodity in recent years with a record breaking number of sales over $3 million and several luxury homes for over $10 million dollars being sold and listed. Quincy Vrecko is the top luxury real estate agent in the Okanagan for RE/MAX. 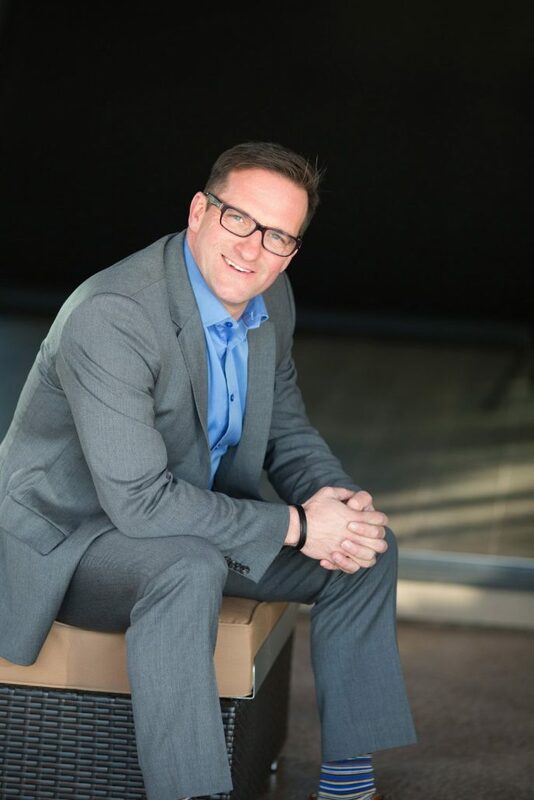 He can be reached directly to answer all of your questions on luxury real estate, luxury bare lot developments and custom built luxury homes that have recently come onto the market. 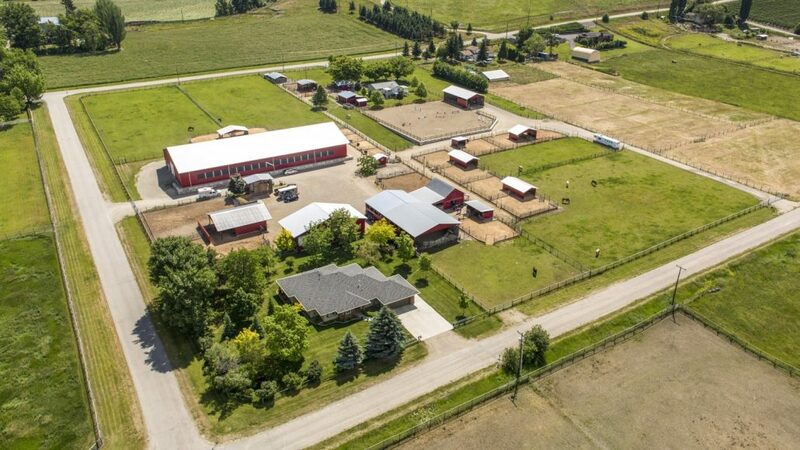 Luxury Estate homes in the Okanagan valley often include vineyards, orchards or equestrian components. Valley view bare lot subdivisions offer the homeowner custom homes construction options. Contact Quincy Vrecko to Learn More. Call Quincy Vrecko and his team to learn more about available luxury real estate listing for Kelowna, West Kelowna, Lake Country, McKinley, the Lower Mission and the Okanagan Valley.